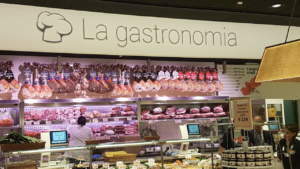 Do it the Italian way: with Il Viaggiator Goloso (The Greedy Traveller) a premium brand store becomes a stand alone store. It is the great bet of Unes Supermercati, with the inauguration of Il Viaggiator Goloso concept-store. 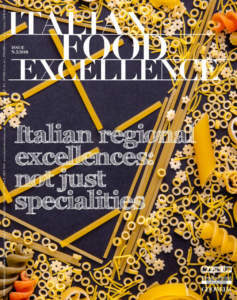 It is the top line range designed to offer the best specialities even to the most demanding customers, thanks to careful selection and continuous research for the more authentic and original products. It is no coincidence that Il Viaggiator Goloso is defined as ‘The Place of Happy Food’, as it offers the selection of best products at the most right price, provided it also has a story to tell its customers: origin, territories, cultures that deserve to be narrated. 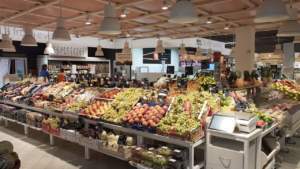 These are stores where it is possible to go shopping as in the supermarket, but without the sensation of being in a supermarket and where a more pleasant shopping experience, as well as quick and convenient, is offered. 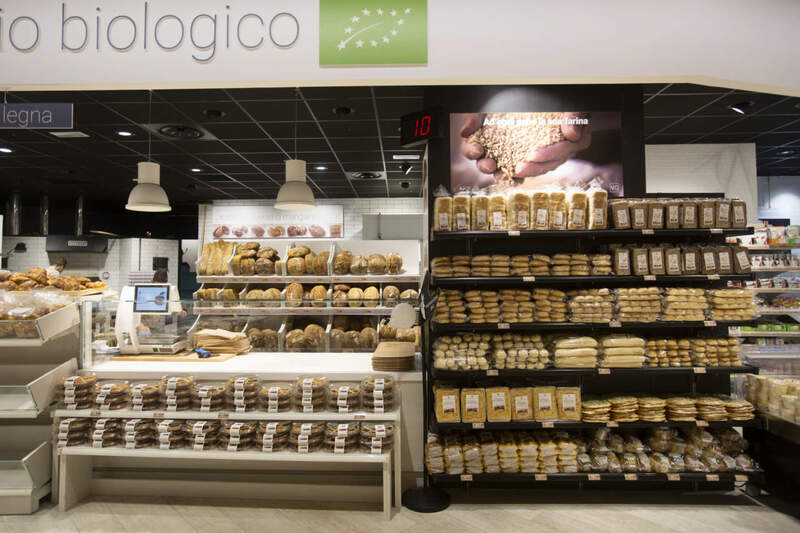 The ambition is to reach standard stores of 1,500 square metres, with all departments, through a continuous improvement of aesthetics and legibility in the store. 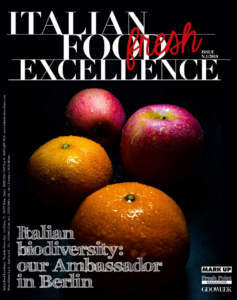 However, first of all the focus is on the range, with the aim of offering only the best of agri-food production, just the search for happy food. 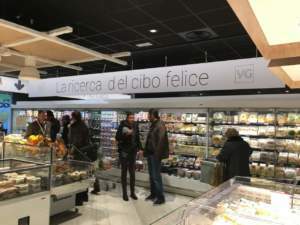 With this aim, Il Viaggiator Goloso branded proposal was increased, especially in the domain of fresh products, while the second step will be the deepening of grocery. 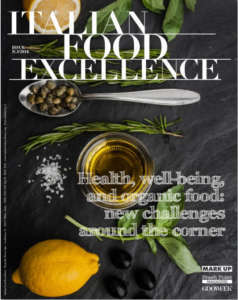 In the stores, the space devoted to the consumption trends of the moment increases: from local fruit and vegetables to the progressive increase of organic, vegetarian, and vegan products. Il Viaggiator Goloso is therefore a true cultural and gastronomic journey among many traditional recipes and typical products, to rediscover the most authentic flavours every day. 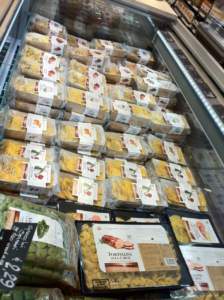 In the domain of fresh products, in particular, the qualitative upgrading is evident: after fruit and vegetables, organic bread, sushi, and dairy products, the focus is on meat and spices. Vegetables and fruits are also proposed washed, cut, blended, centrifuged, and squeezed. If the management of fresh fruit is still a delicate challenge, the range of soups and ready dishes with ‘Il Viaggiator Goloso’ brand could be soon further enhanced. Positive signals come from dried fruit next to the registers, too, instead of the usual sweet snacks and candies. The e-commerce service, through Amazon platform, is also interesting. The goals at which Il Viaggiator Goloso aims are five: to make shopping time a moment of joy and gratification for everyone; attention for well-being of people, whatever their role is: from customers to suppliers and collaborators; to carefully observe the ingredients of the products; to formulate the most right and affordable price; to provide clear information about nature, origin, and provenance of the products. 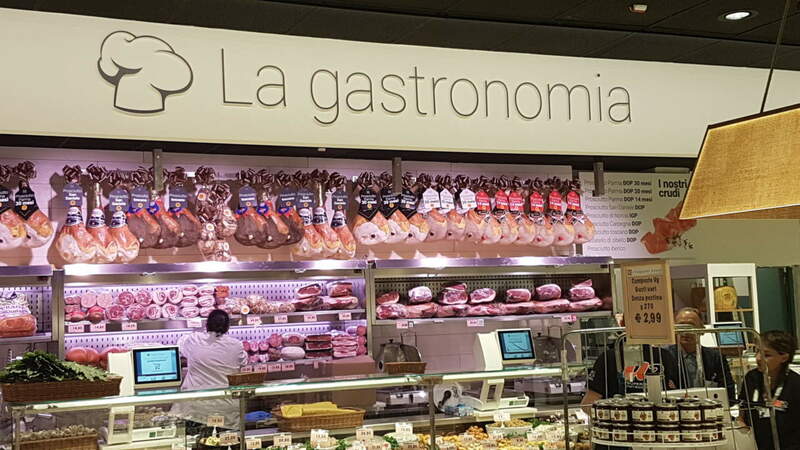 These commitments of Il Viaggiator Goloso in some way are common to Eataly, even though doing high quality supermarkets and selling ‘high range foods’, as Farinetti’s brand does, is not exactly the same thing.